All of these issues can be addressed by designing better questionnaires. As much art as science, Infosurv Research understands that there are human beings on the other side of the questions, who have to answer truthfully and thoughtfully. We are experts at designing questionnaires respondents will answer. They are focused on one topic. If it’s just nice to know, don’t ask it! They make a logical connection with the respondent. The respondent understands why they were selected to participate. They respect the respondent. They acknowledge that the respondent must choose to complete the questionnaire with quality answers, and they work hard to allow that to happen. They lead to action. The respondent can easily see how their answers will help the business make decisions that may ultimately help them as consumers. They are engaging. While taking a survey may not be entertaining, they must keep the respondent engaged so that they answer all the questions. Writing good questions and creating a well-developed questionnaire isn’t as easy as one would think. Questionnaire design balances the needs of the research project with the capabilities of the respondent and the survey methodology. All of the pieces must fit together, or the project will not be successful. 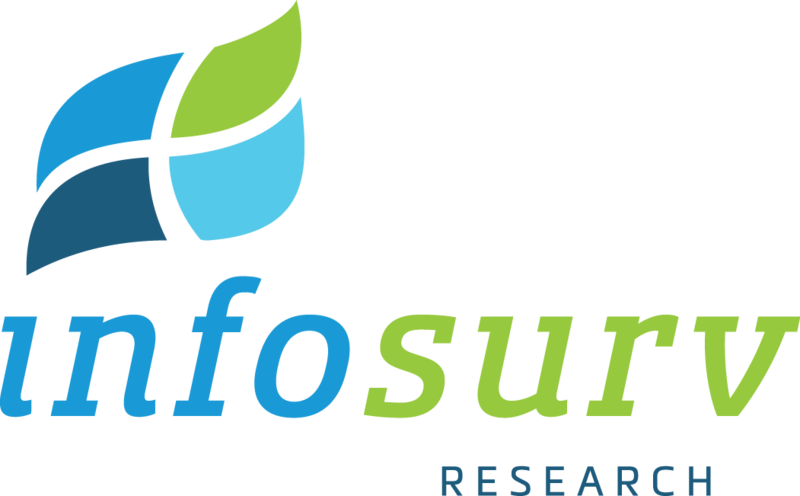 Let Infosurv be your research department and show you questionnaire examples. To learn more about our questionnaire design services, contact us today.